Some more new music for you. 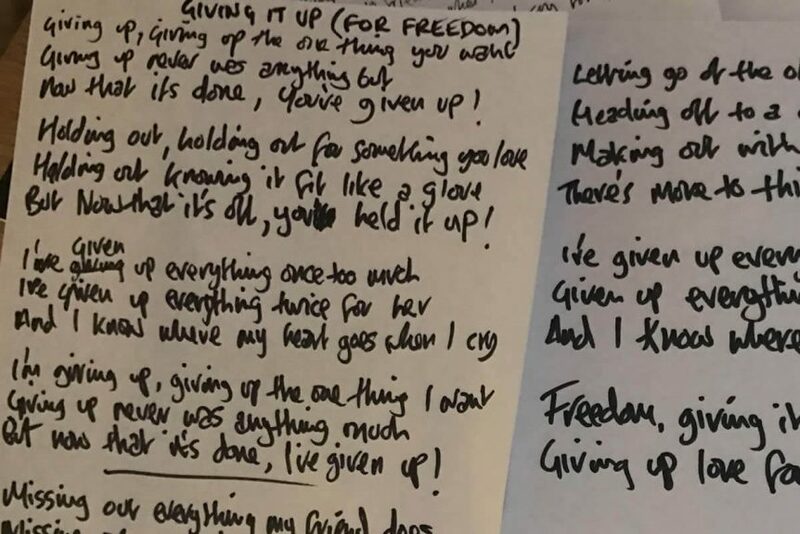 This is an acoustic version of a song called, Giving Up (For Freedom) and is available as streaming media or free download. Next week, I’ll post an electric version of the same song. 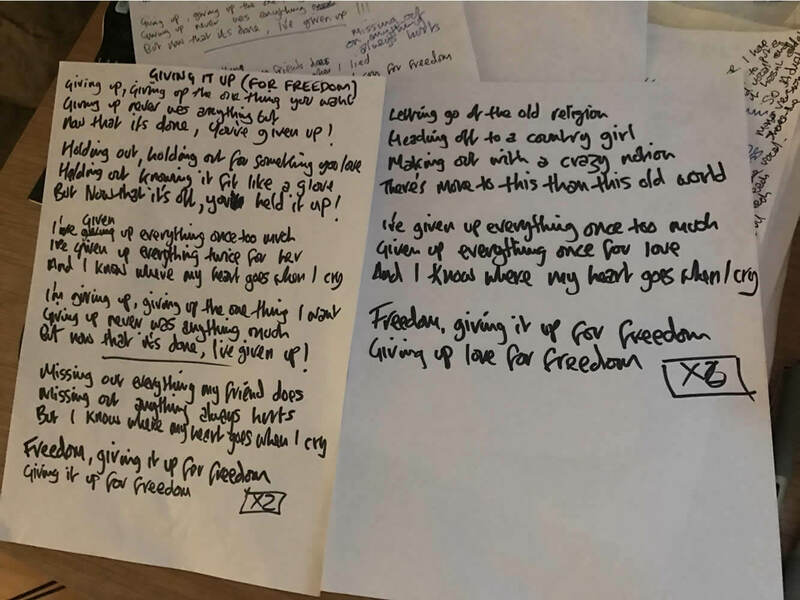 The following week I’ll post both versions and we can discover how they sound playing along together…. simultaneously…. unless of course you have music software and import the two mono files yourself, line them up and listen in dual mono (in other words, beat me to it). This isn’t a love song, although I actually used the love word by mistake during recording. 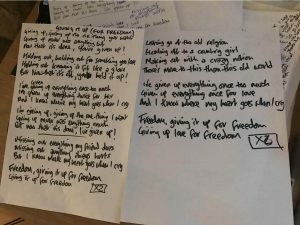 It’s not about giving up love for freedom, it’s about getting free of issues that sidetrack you from life’s ambitions…. letting you get on with it.